Dear divas, I’m always here to inspire you and to awake your creativity. 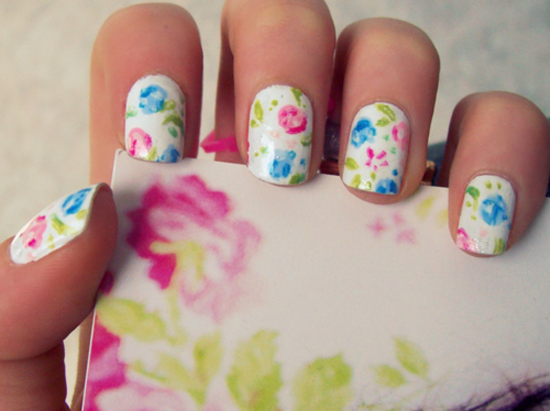 I can’t stand the freezing days and I’m really excited because the Spring is on the corner. Have you found your Spring clothing? If not, you should get prepared as soon as possible. The pastel dresses, skirts and every other kind of thin clothes are perfect for this season, so you should consider updating your wardrobe with them. The black and white clothes are also going to hit the streets, so make your Spring black and white combination and go out like a real fashionista. 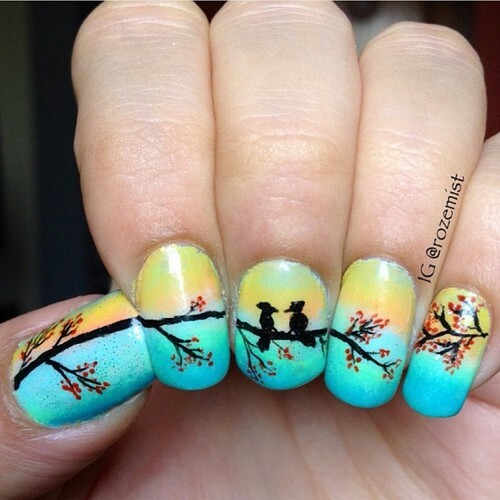 But, what about your nails? 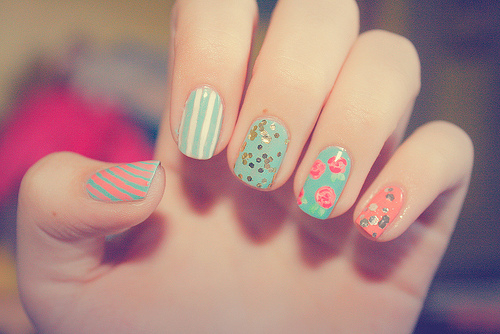 You should pay attention on every single detail and you should not avoid your nails! 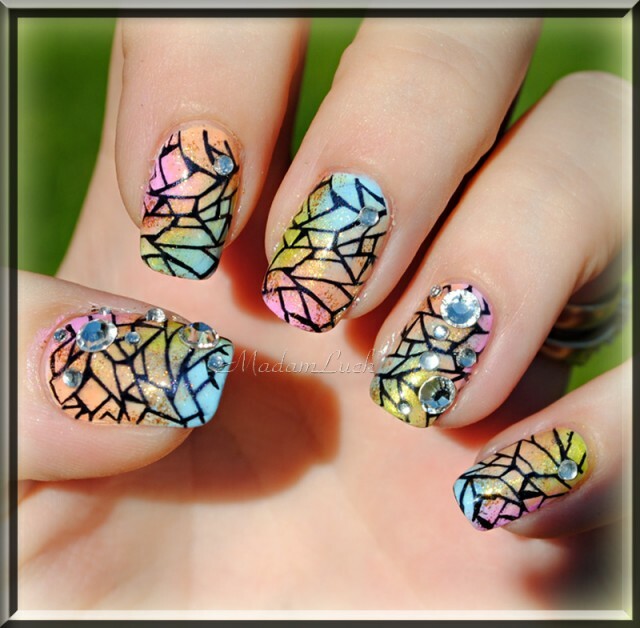 For today, I have made you a wonderful collection of 16 marvelous nail art design to try this Spring. 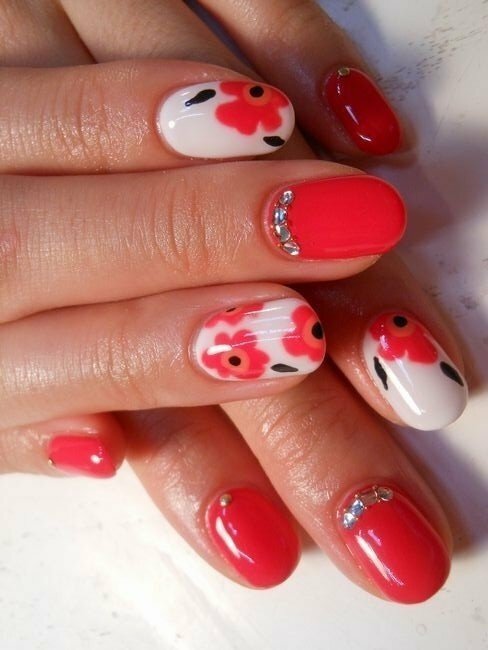 Your nails should reflect the Spring joy and happiness. 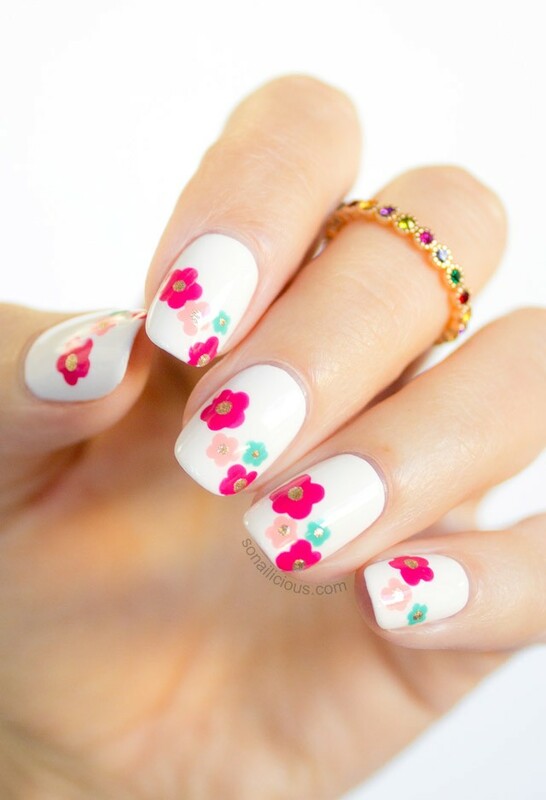 The floral nails are going to be the most popular nail design and I’m very happy about that because this design looks stunning and magnificent with nearly everything. 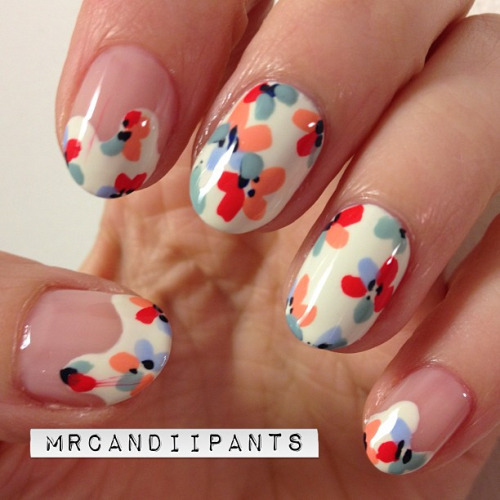 The colorful nail art will never go out of style and they are also perfect for the Spring time. 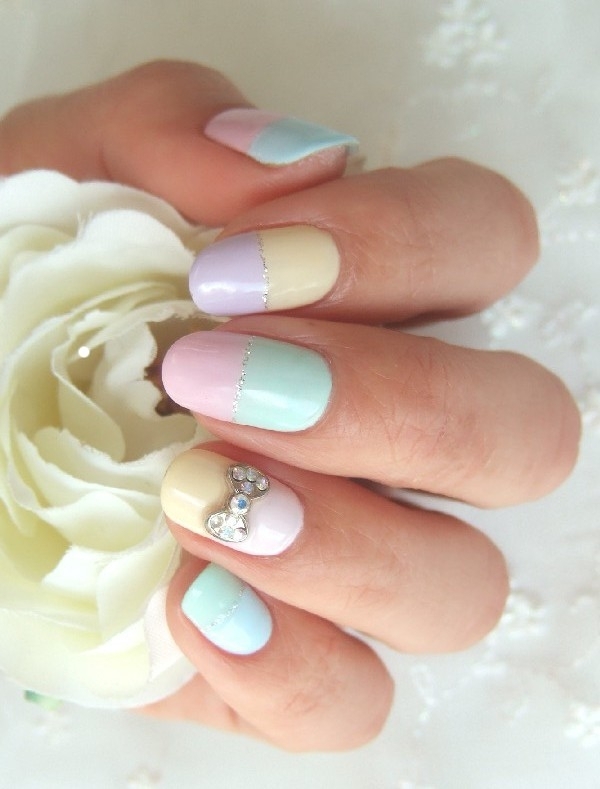 But, we should not forget the ombre nails with fresh polishes are also cute and lovely. 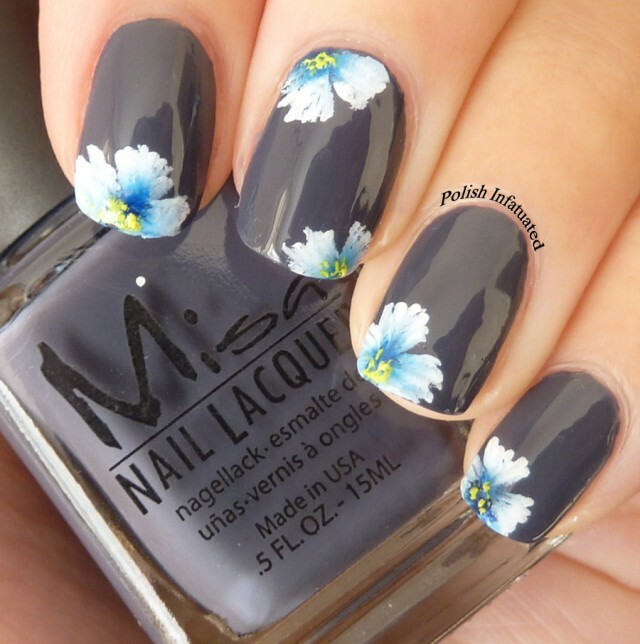 Check them out and inspire yourself. Enjoy and have fun! 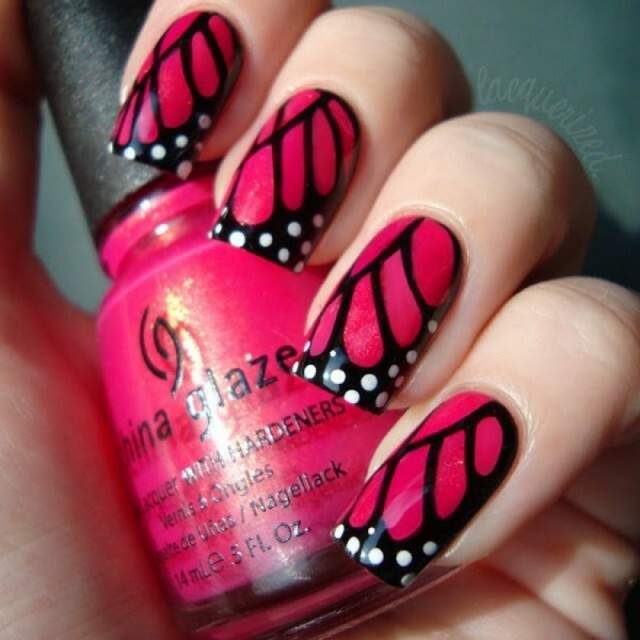 Divas, I truly hope that you liked this post and that you have found your next nail art design in this collection. If you have more suggestions for me, please inform me in a comment below. I would love to see your ideas and try them too. Thank you for reading! Enjoy in the rest of your day and stay up to date with the contents of Fashion Diva Design!